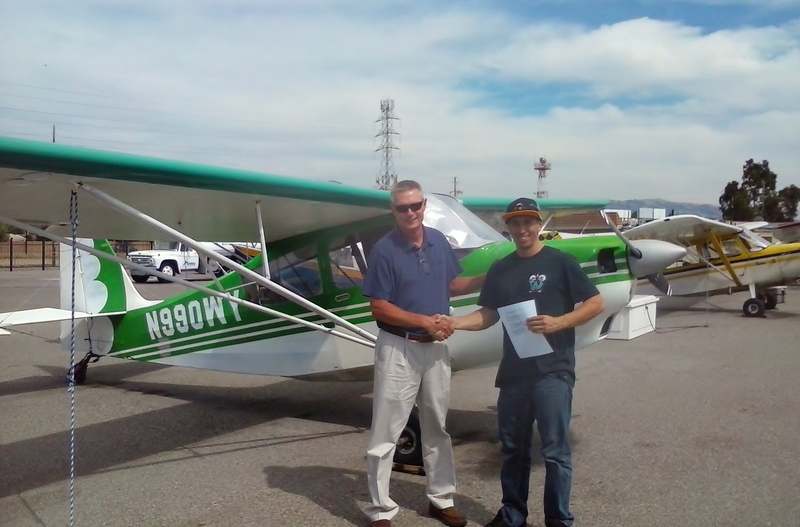 Another Cessna instructor turns to Tailwheel! We’ve turned one of our Instrument instructors into a tailwheel pilot. The tailwheel fever is contagious at AeroDynamic Aviation! 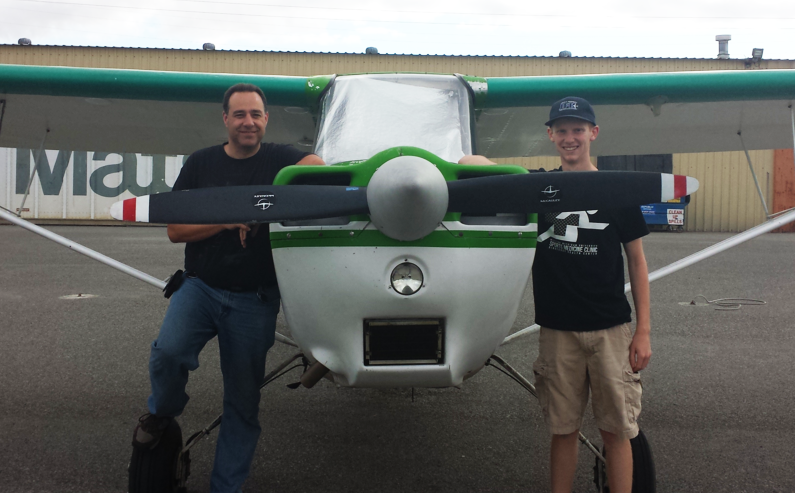 Thank you to CFI Andrew Marvin for all of your hard work instructing CFI Eric Curtis! 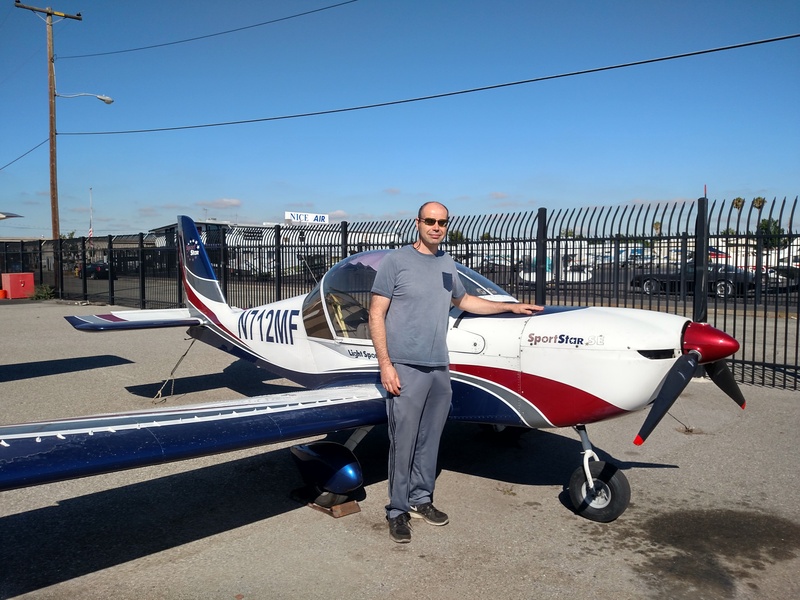 Congratulations to Alexei Jidkov on soloing the Sportstar! Alexei taxiing for his first solo takeoff! Thank you to CFI Jason Brown and CFI Tom Morley for all of your great instruction! Congrats to our newest Tailwheel Private Pilot, Emmanuel Velasquez! 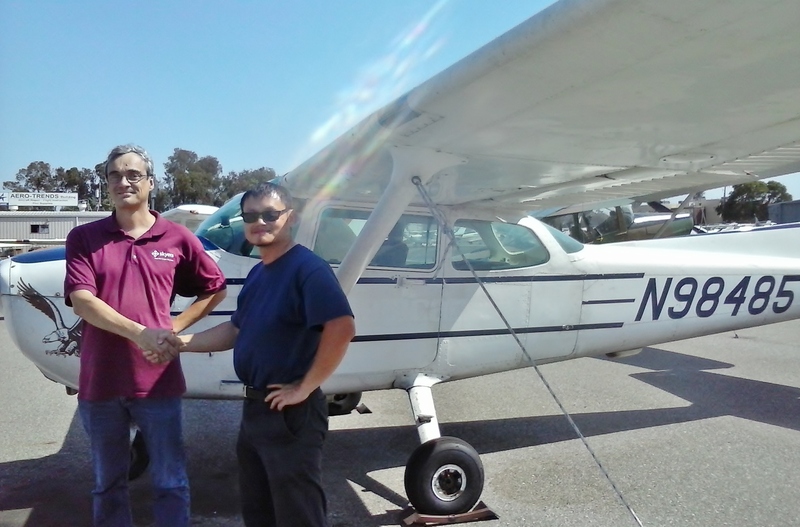 He has been working diligently with CFI Jim Grant to learn and polish his flying skills. The first step is now complete for this future Ag pilot. We are happy to announce our newest soloing student, Xiaoyang Gu! He’s been working diligently in the Cessna 172s, perfecting his landings. Thank you to CFII Sergey Sinyachkin for all of your hard work getting Xiaoyang ready!